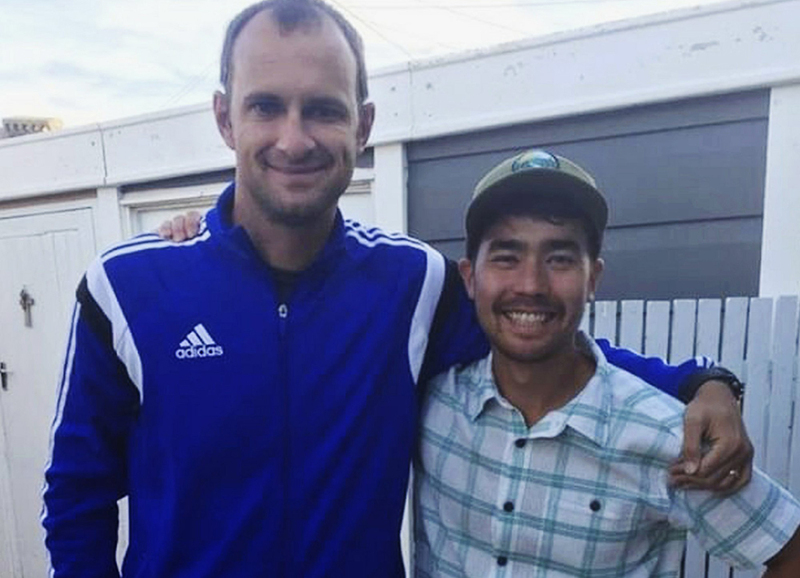 “God sheltered me and camouflaged me against the coast guard and the navy,” John Allen Chau wrote before he was killed last week on North Sentinel Island. Indian authorities have been trying to figure out a way to recover Chau’s body after he was killed last week by islanders who apparently shot him with arrows and then buried his body on the beach. A team of police and officials from the forest department, tribal welfare department and coast guard on Friday launched a second boat expedition to the island to identify where Chau died. The officials took two of the seven people arrested for helping Chau get close to the island in an effort to determine his route and circumstances of his death, according to a statement issued by police for the Andaman and Nicobar islands, where North Sentinel is located. Chau paid fishermen last week to take him near North Sentinel, using a kayak to paddle to shore and bringing gifts including a football and fish. “Since the Sentinelese tribespeople are protected by law to preserve their way of life, due precautions were taken by the team to ensure that these particularly vulnerable tribal groups are not disturbed and distressed during this exercise,” the statement said. The team returned later Friday. 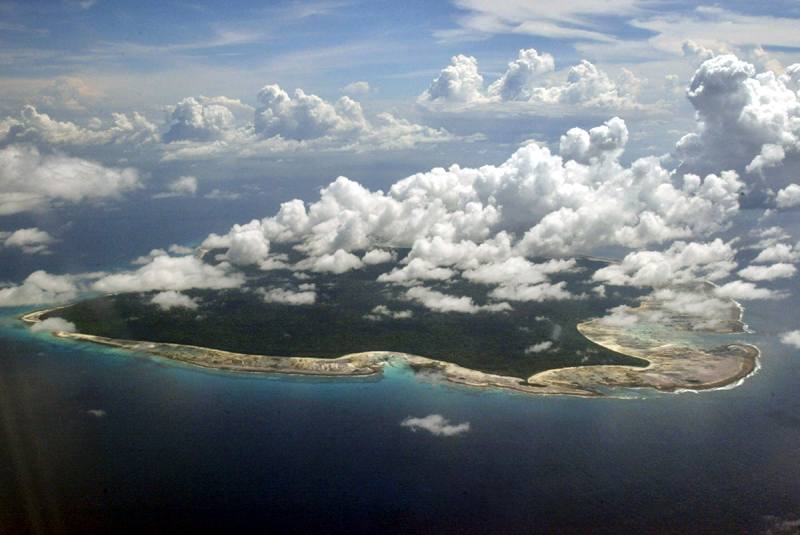 The police and the coast guard had carried out an aerial survey of Northern Sentinel Island earlier in the week. A team of police and forest department officials also used a coast guard boat to visit the island Wednesday. Police are consulting anthropologists, tribal welfare experts and scholars to figure out a way to recover the body, said Dependera Pathak, director-general of police on the Andaman and Nicobar islands. “The tribe’s language has a lot of high pitched sounds like ba, pa la and as,” he wrote. It’s not clear what happened to Chau when he swam back to the island the next morning. But on the morning of the following day, the fishermen watched from the boat as tribesmen dragged Chau’s body along the beach and buried his remains. Five fishermen, a friend of Chau’s and a local tourist guide have been arrested for helping Chau, police say. Associated Press writer Tim Sullivan contributed to this report.